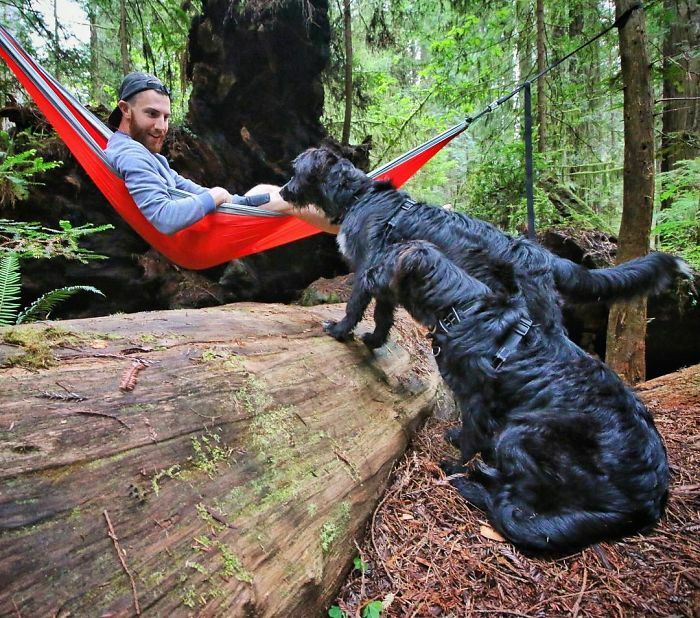 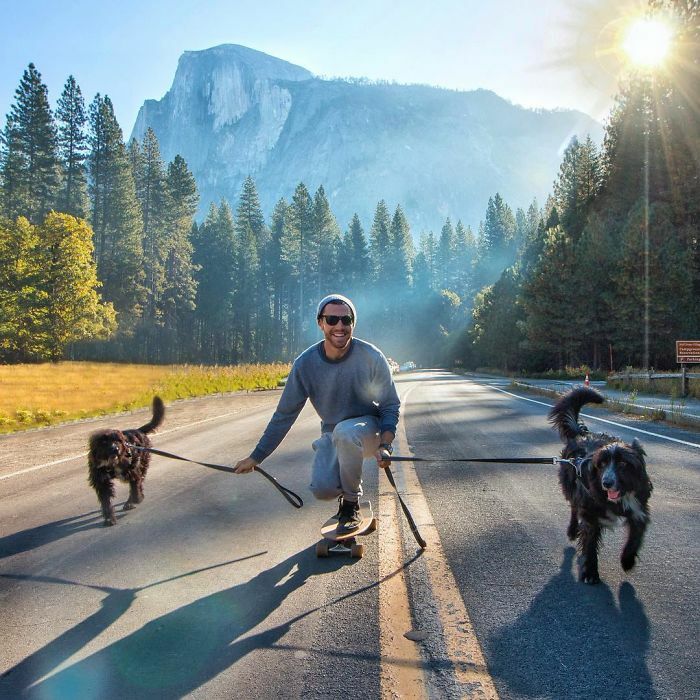 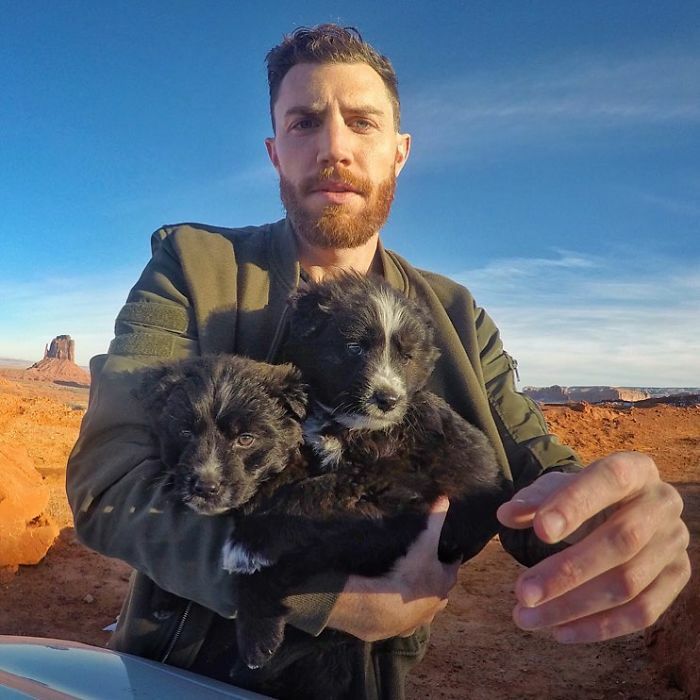 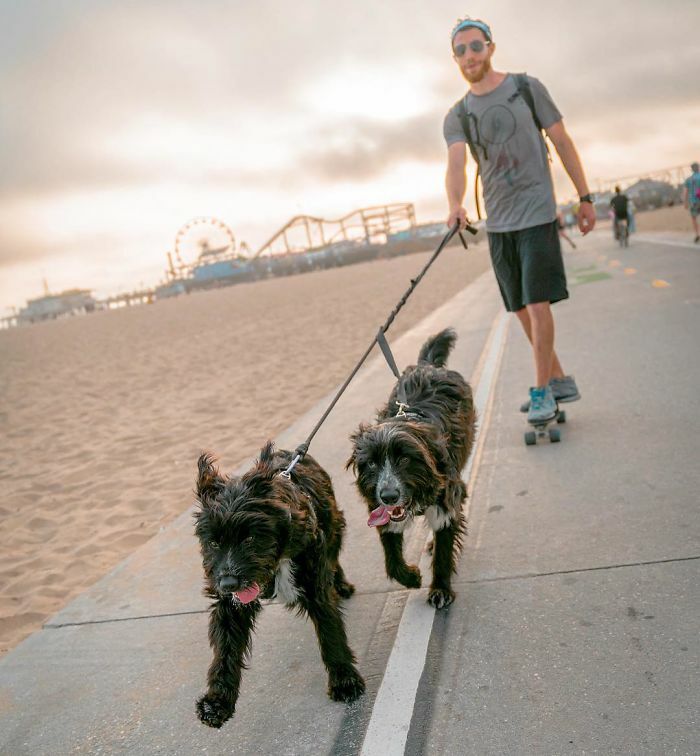 Home Pictures	This Man Found Two Abandoned Puppies In The Middle Of The Desert And Took Them On A 30,000-Mile Road Trip. 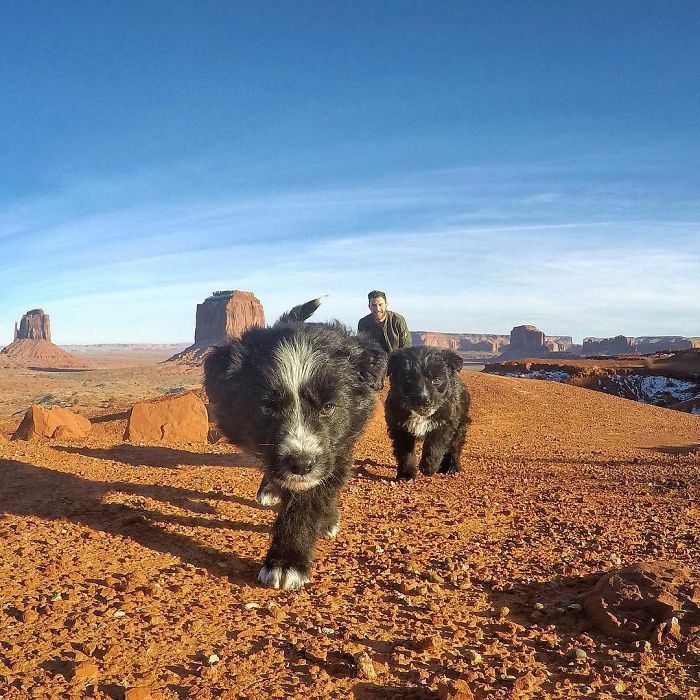 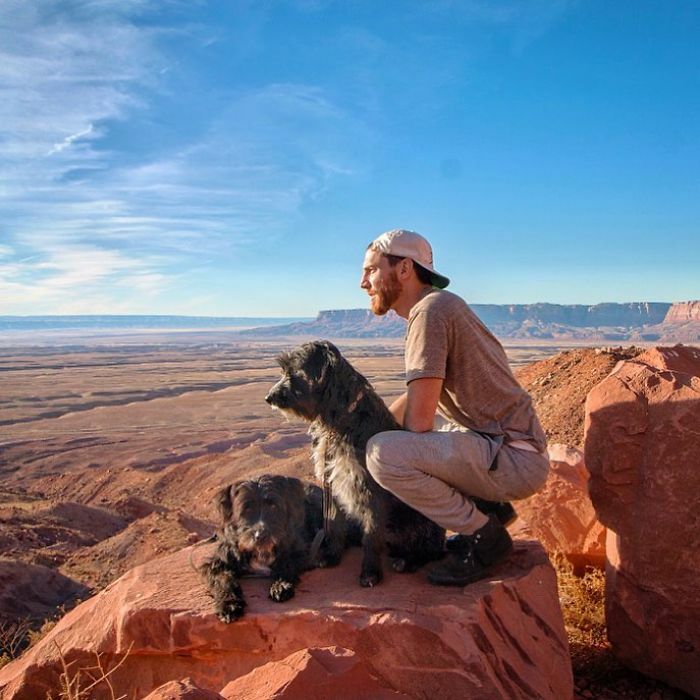 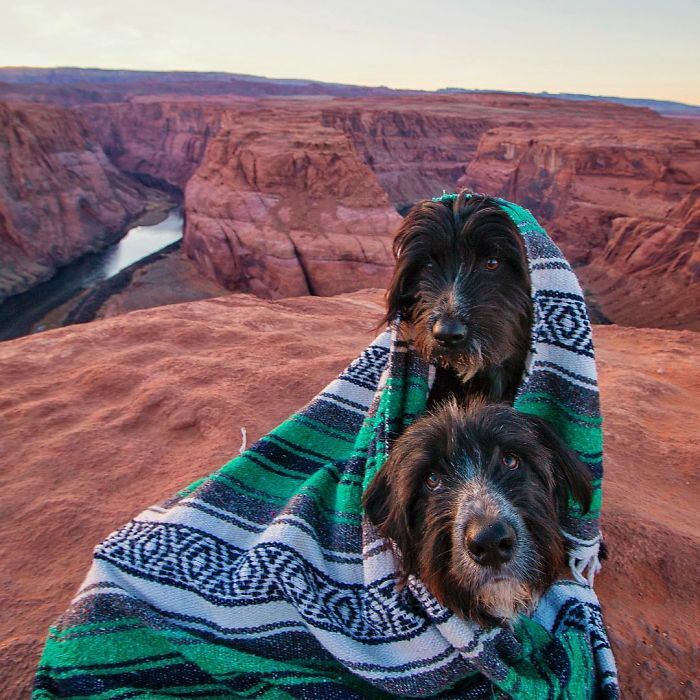 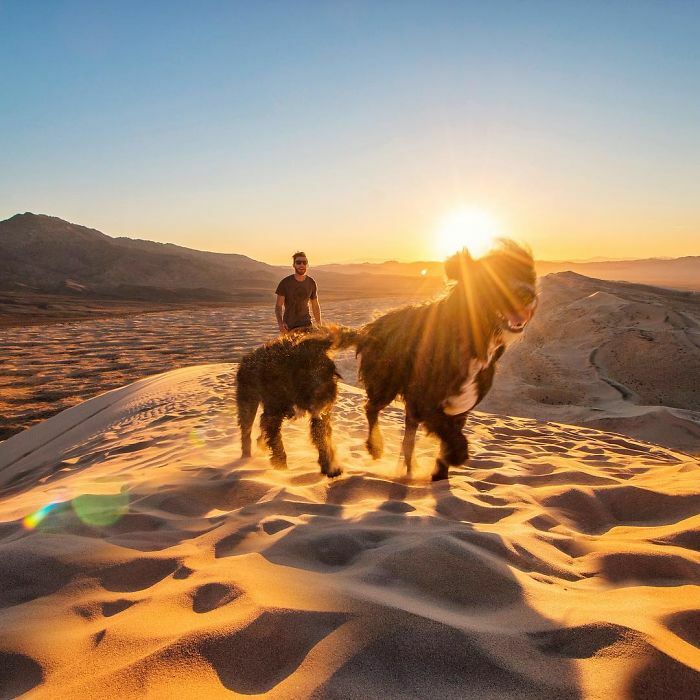 When 30-year-old Jordan Kahana discovered two abandoned puppies in the Arizona desert, he rescued them – and then took them on the trip of a lifetime! 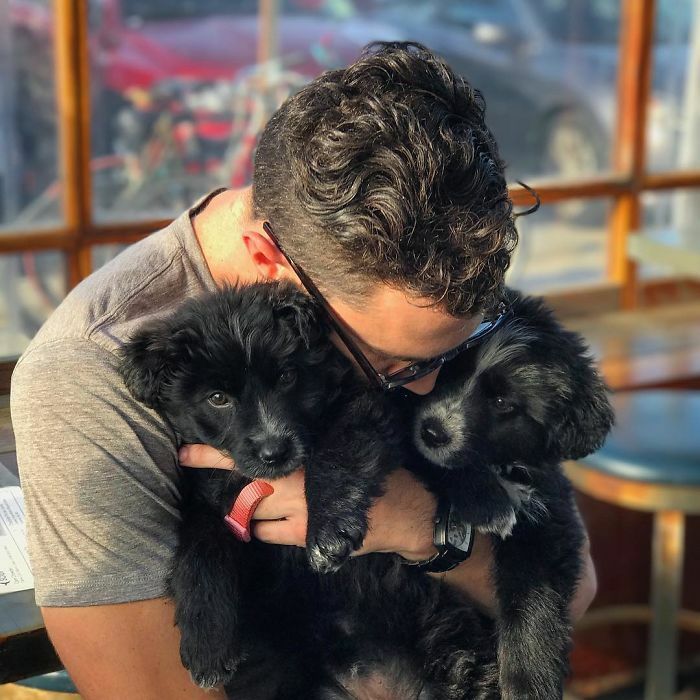 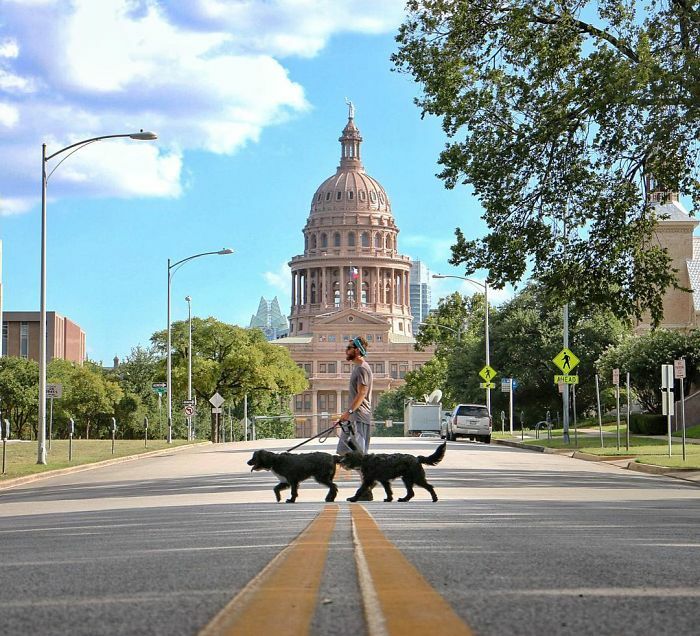 After finding the two pooches, who he named Zeus and Sedona, Jordan took them to the vets and then adopted them. 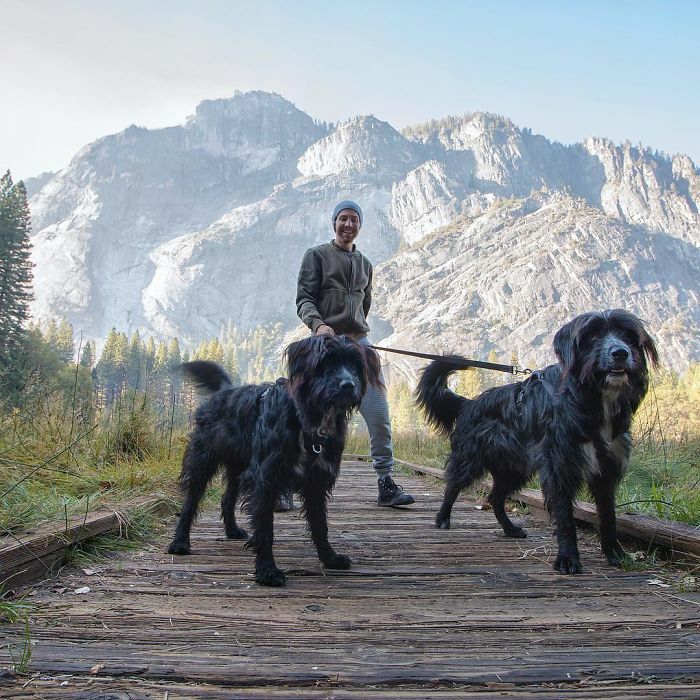 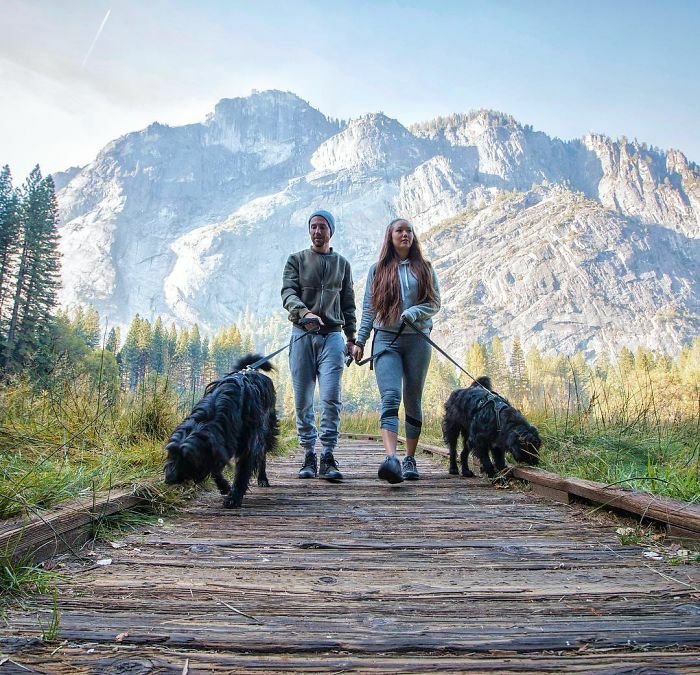 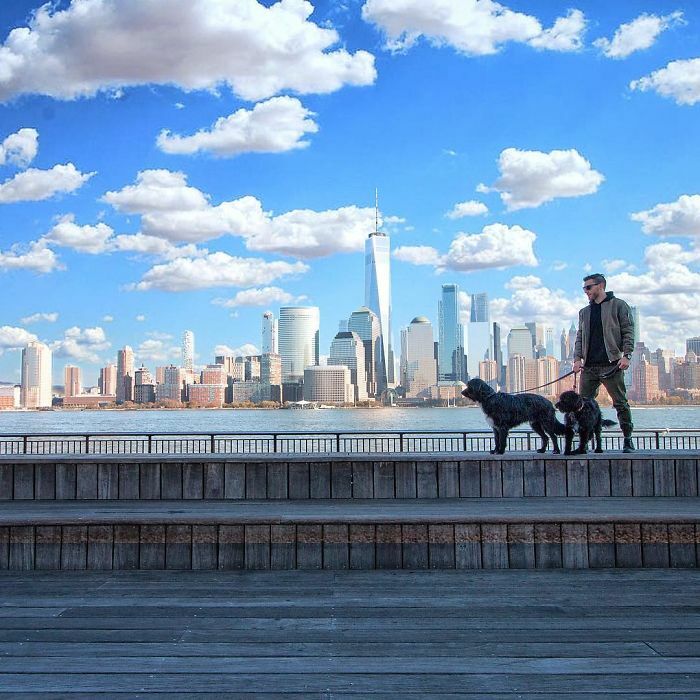 Jordan shares the trio’s exhilarating adventures on Youtube and Instagram.